The Intel RealSense D435i contains an inertial measurement unit (IMU). 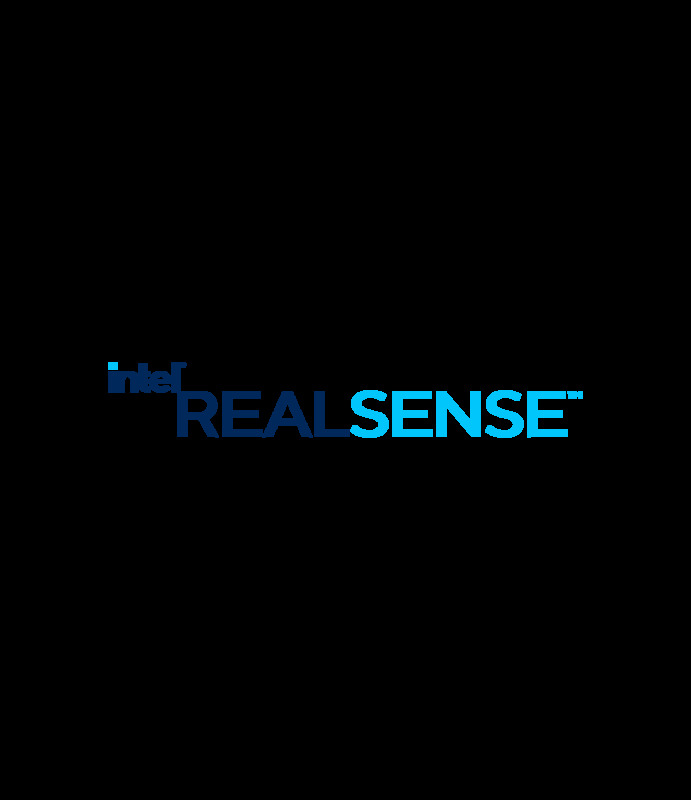 Intel® RealSense™ Depth Camera D435i combines the depth sensing capabilities of the D435 with the addition of an inertial measurement unit (IMU). For great scans, an IMU provides an extra set of data allowing for better dense reconstruction. Alternately, in robotics, the Robotic Operating System (ROS) takes this input for your robot so your can understand its position in the world. A BMI055 inertial measurement unit. The Intel RealSense SDK 2.0 which provides a depth and IMU data stream. IMU Data that is time stamped to align with depth data as needed.